If you are looking for an afro barbershop in London, you have come to the right place.  At Porters Barbers, we offer men’s hair styling for natural afro and multi-textured curly hair. Whether you need a quick trim or a completely new look, we can help you achieve the hairstyle you want, which will make your hair look and feel fantastic. Many people are not satisfied with their natural hair. Some people with straight hair wish they had curly hair, while others with natural curls or an afro want their hair to be straightened or relaxed. There are many advantages for people who like their natural curls or afro. We understand that people who are satisfied with their natural curls want to make the best out of their afro or multi-textured curly hair. To do this, we suggest that you maintain regular appointments with one of our afro hair stylists so that they can keep a close eye on the health and maintenance of your hair and scalp. Ensuring that you regularly maintain your natural afro or curly hair means that you will prolong the health and quality of your curls. Having non-relaxed curls gives you strong and more nutrient-dense hair that grows faster and sheds less. A strong natural afro can withstand different kinds of styling options such as braiding and dreadlocks. Even inclement weather will not easily ruin a healthy afro or curly hair. By maintaining your natural afro or curly hair; you can have a superb gentleman’s haircut. You can always be impressive and can make a good first impression. For any inquiries about our afro hairstyling services, visit our four barbershops or send us a message through our contact page.